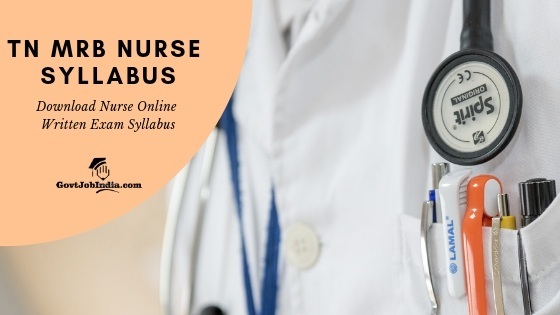 Download TN MRB Nurse Syllabus 2019: All the candidates who are preparing for the Nursing exam in Tamil Nadu are recommended that they check out the detailed TN MRB Nurse Syllabus and paper Pattern which has been provided below. The TN MRB Nurse Written exam will be conducted to shortlist the best available candidates for the post of Nurse in the state of Tamil Nadu. 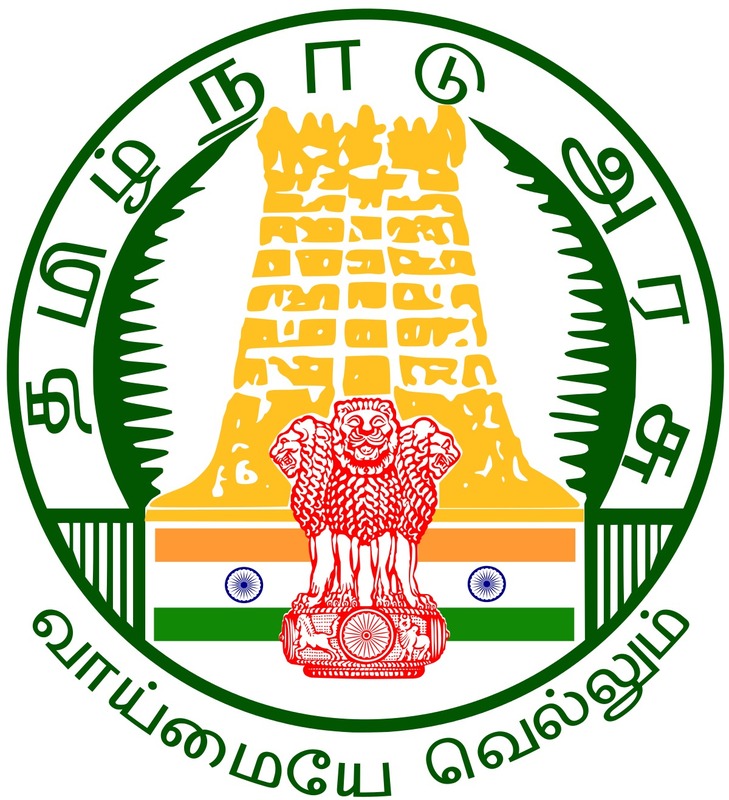 The TN MRB Nurse Online Written Exam will be conducted by the Tamil Nadu Medical Recruitment Bard. TN MRB has mentioned that the Nurse Exam will be conducted on 23rd June 2019. This gives candidates an ample amount of time to prepare for the exam. Candidates should make the most use out of this time as your selection will solely depend on your score in the written exam. This is because there is only one stage in the TN MRB Nurse recruitment 2019. Along with the TN MRB Nurse Syllabus, we have also provided the detailed TN MRB Nurse Paper Pattern which is available on the official notification pdf. Make sure that you check out the exam pattern as part of your exam preparation. You can also download the TN MRB Nurse Syllabus PDF from the link provided below. Kindly make sure that you download this syllabus as having offline access to the syllabus will be greatly useful if you don’t have 24/7 internet connectivity. Provided in the table below is the detailed Tamil Nadu Medical Recruitment Board Nurse Written Exam Paper Pattern 2019. All the candidates who are appearing for the exam are requested to check out the subject wise marks distribution for the exam. The Exam will be conducted in a select number of cities in Tamil Nadu. A full list of cities where the exam will be conducted has been provided in the admit card. The TN MRB Nurse Syllabus is provided below as it is represented on the official website of the TN MRB. Candidates can refer to this exam syllabus without any worries as this syllabus is 100% legitimate. Keep in mind that you prepare very well for this exam as scoring well in this exam is the only means of selection. This is because of a lack of Interview stage in the TN MRB Nurse Recruitment 2019. The TN MRB will release the cut off marks and the result soon after they conduct the exam. You can also download the exam syllabus pdf which is provided below. Make sure that you do so in case you have poor internet connection in the locality where you stay. All the very best for your TN MRB Nurse Exam 2019. You can use the TN MRB Nurse syllabus and exam pattern provided here to prepare for your exam. In case you have any doubts regarding the details provided on this page then make sure that address them in the comment section below. Our team works round the clock in order to provide you with all the assistance you need.